That’s correct… Vendor Finance Contracts are NOT illegal. If you haven’t done so already, take a look at our previous article “What is Vendor Finance and Is It Worth It?”. 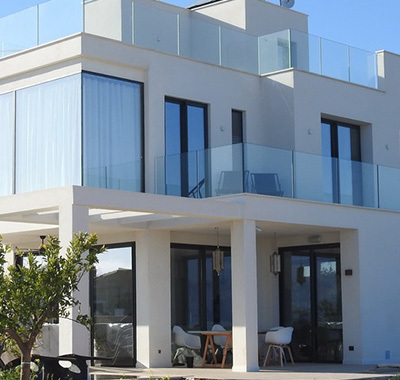 With obtaining finance from banks and other traditional lenders becoming increasingly more difficult to obtain, we are receiving a growing number of inquiries about vendor finance. The most common comment clients make when enquiring about vendor finance is that they have spoken to their regular solicitor and they have said this type of transaction is illegal. This comment generally stems from a lack of knowledge and understanding of vendor finance and the fact that these types of transactions are not commonplace in Queensland. 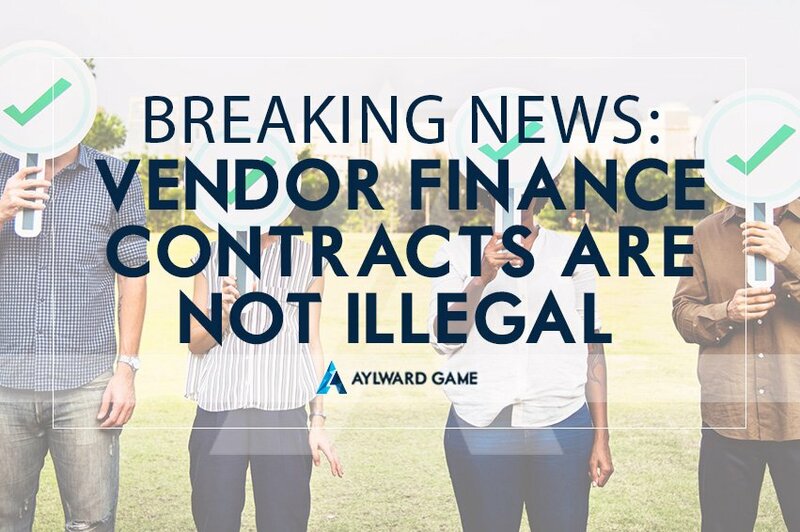 However, these types of transactions are in fact legal and here at Aylward Game Solicitors we have been successfully drafting and producing vendor finance contracts for Buyers and Sellers for more than 20 years. Vendor finance is a form of lending in which a company lends money to be used by the borrower to buy the vendor’s products or property. Vendor finance is usually in the form of deferred loans from, or shares subscribed by, the vendor. The vendor often takes shares in the borrowing company. This category of finance is generally used where the vendor’s expectation of the value of the business is higher than that of the borrower’s bankers, and usually at a higher interest rate than would be offered elsewhere. Vendor finance bridges the valuation gap due to the time value of money. If the buyer of a business doesn’t have to repay the vendor for the vendor loan for a few years, then the value of that portion of the purchase price is worthless. In some cases there is an interest charge on vendor loan, but in other cases it is simply a deferred payment. Vendor finance is different from an Earnout because it is not contingent on performance. Since there is no contingency, vendor finance is more risky for the buyer than an earn-out. Don’t forget to DOWNLOAD OUR EBOOK on vendor finance. If you are considering a vendor finance arrangement the best decision you can make is to talk with an experienced vendor finance lawyer who fully understands the risks and rewards of this type of transaction.